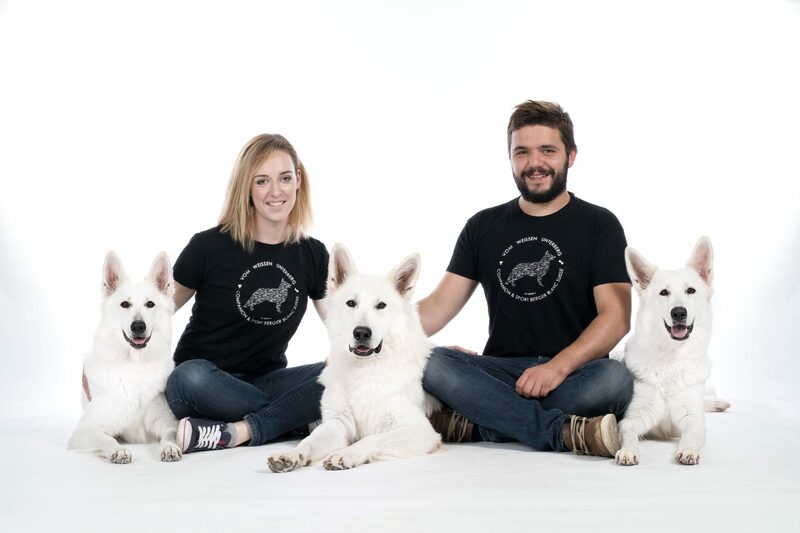 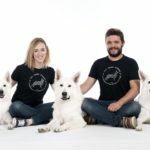 .. we are “crazy dog lovers”, but otherwise a pretty normal couple! 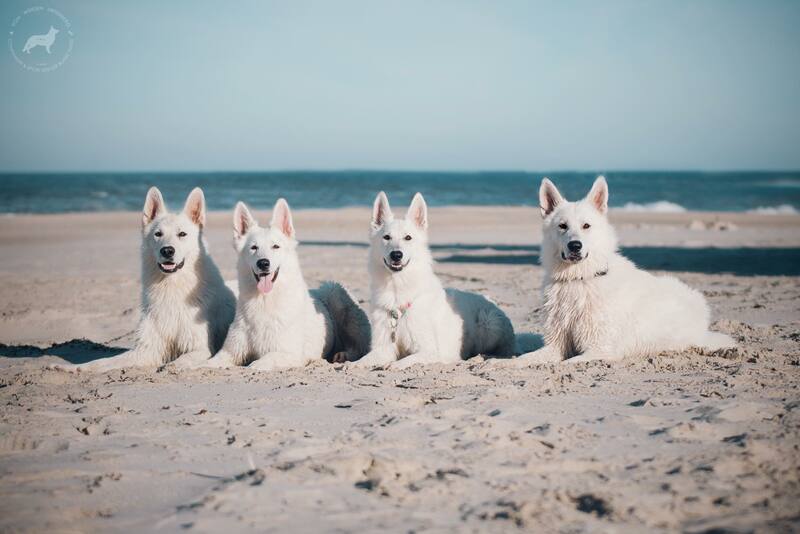 Dogs are part of our family and together we have a lot of fun! 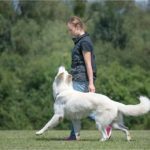 While we love challanges we love to do all kinds of dogs sports, but our main focus is on FCI Obedience and tracking in which we internationaly compete regularly. 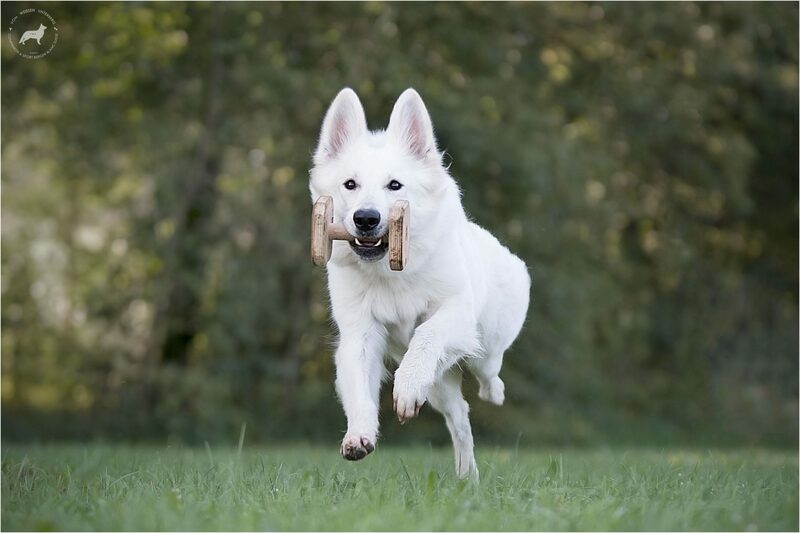 No challenge is too big and no goal to high to reach it and make our dreams come true! 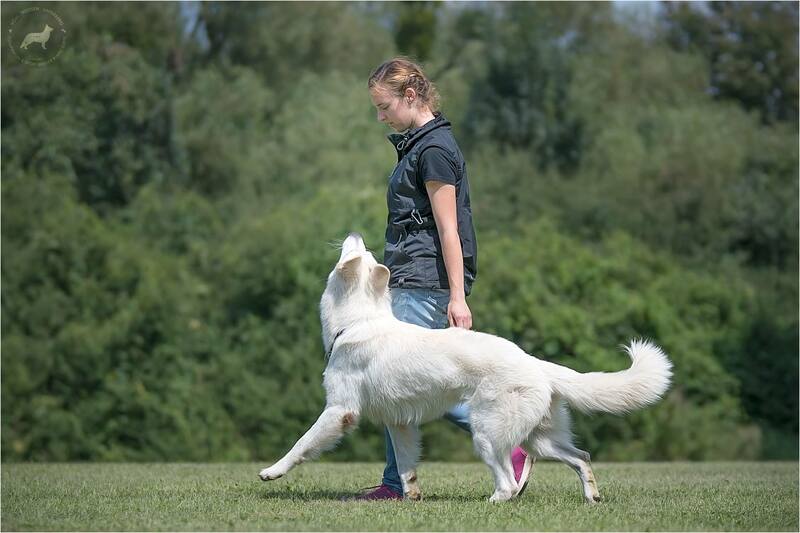 … micro, family kennel vom Weissen Unterberg, based in Slovenia, Europe. 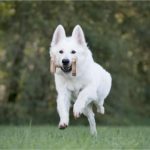 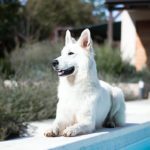 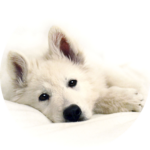 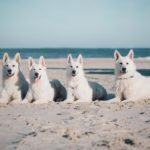 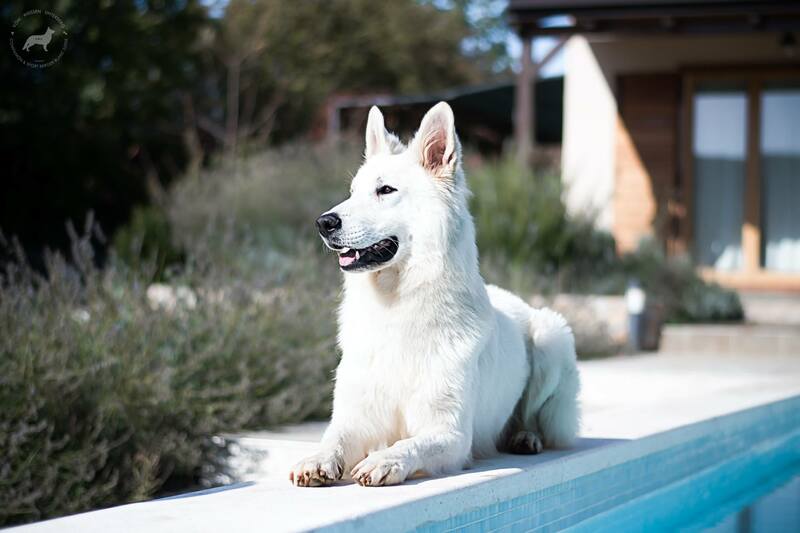 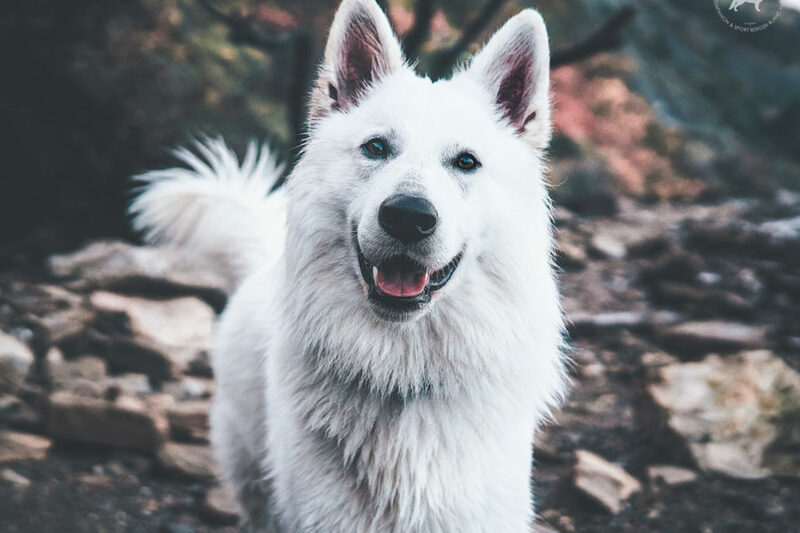 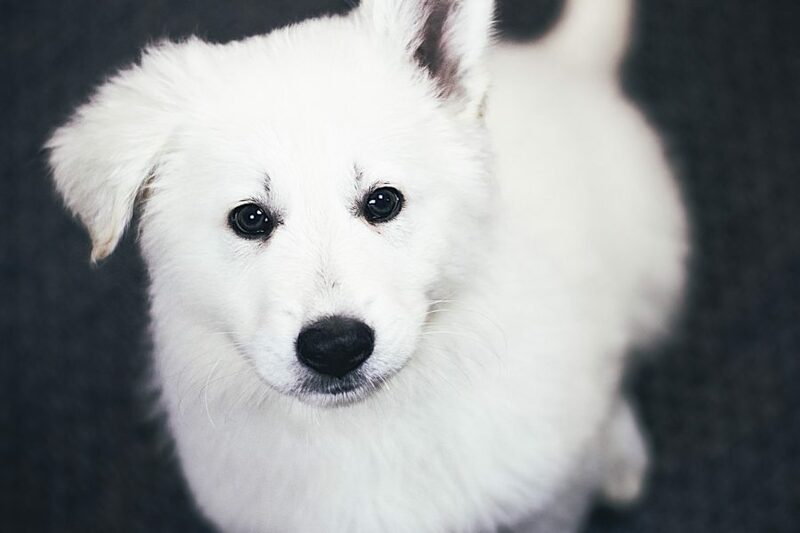 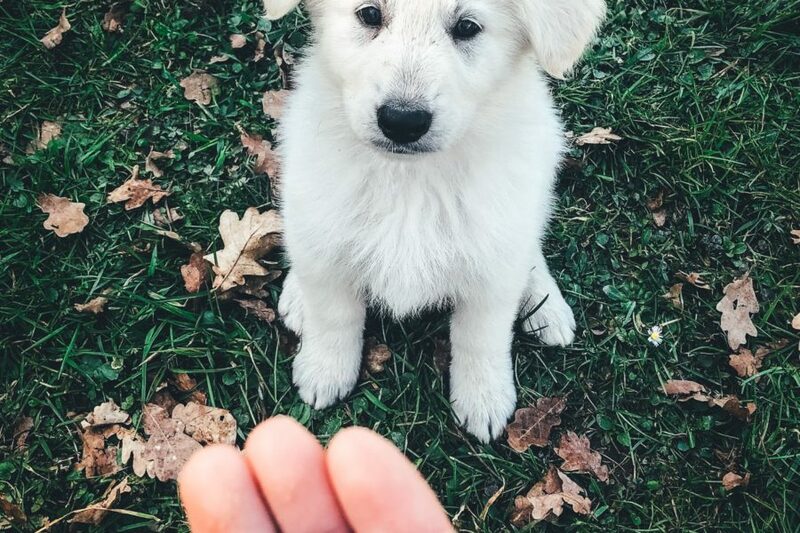 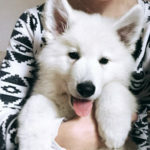 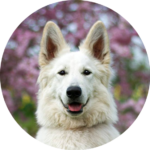 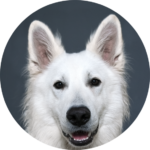 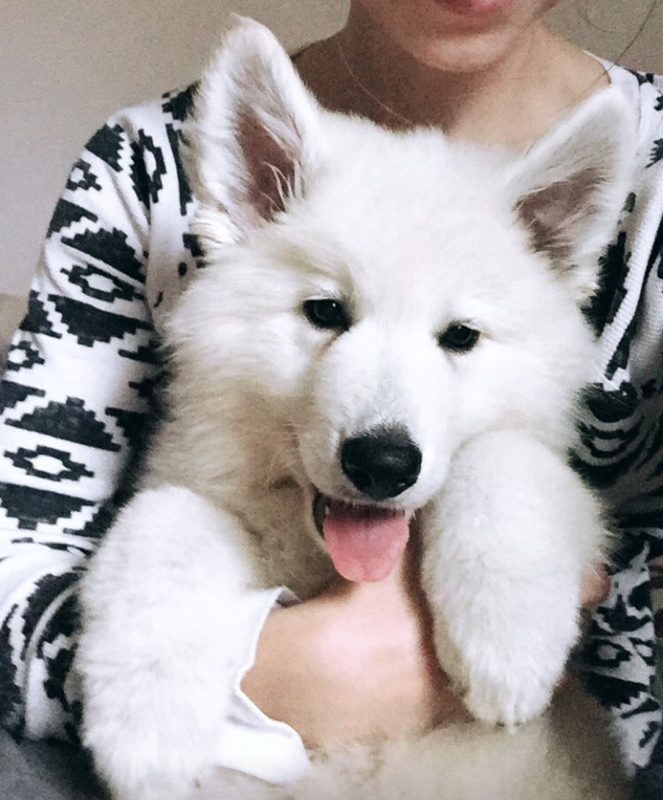 Healthy, temperament stable, working type of White Swiss Shepherd who is a great companion and maintains working and sporting capability is the main goal of our breeding. 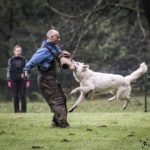 Berger Blanc Suisses enjoy action and are easy to teach, they are working and sporting dogs with capability for all round education..
..we start to playing around already with pups, with special designed puppy training program all “work” and socialisation is done through play. 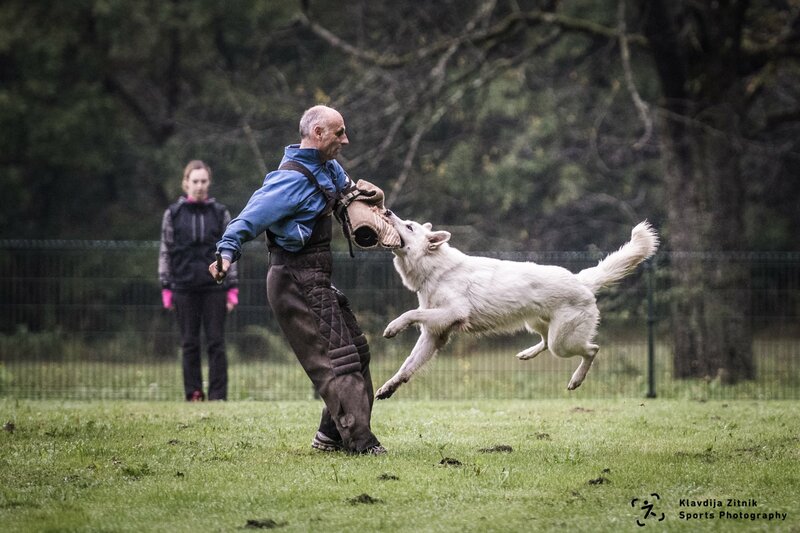 Also all our adult dogs are in regular training, using positive motivation and having a lot of fun! 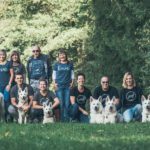 ... micro, family kennel vom Weissen Unterberg, based in Slovenia, Europe. 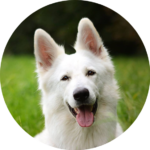 Healthy, temperament stable, working type of White Swiss Shepherd who is a great companion and maintains working and sporting capability is the main goal of our breeding.